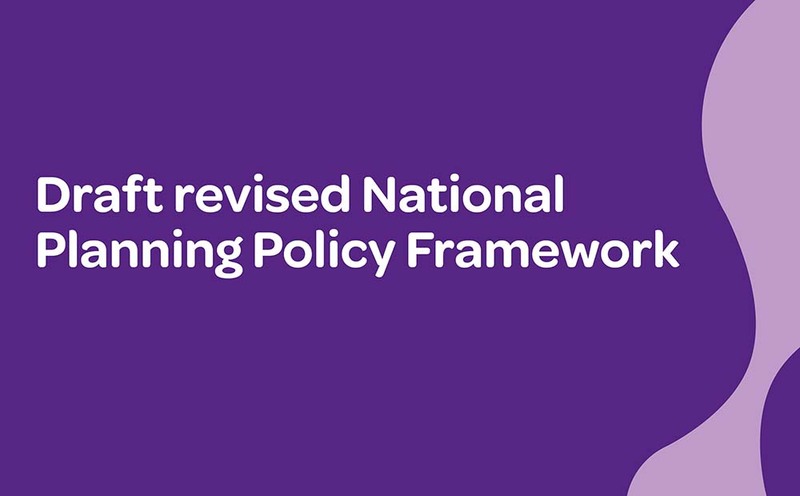 On 5 March the draft revised National Planning Policy Framework was released by the Ministry of Housing, Communities and Local Government (MHCLG). Consultation was open until 10 May 2018 and the Framework can be viewed here. A range of other documents were also released, including: Draft Planning Guidance for Viability, Housing Delivery Test (Draft Measurement Rule Book), Supporting housing delivery through developer contributions and Government response to the housing White Paper consultation: Fixing our broken housing market. We have reviewed the content of these documents thoroughly and drawn upon expertise from across Turley to provide a series of comment pieces. Our co-owners have written a number of articles highlighting what the NPPF could mean for our clients, individual sectors, service areas and regions. The full series is also available to download. New (and common) ground for the Duty to Co-operate? Town centres, retail and leisure: left on the shelf? The NPPF and health: Fitter, happier, more productive? The NPPF: is the thread even more golden? Is neighbourhood planning shaping better places? Build to Rent and the NPPF: Breaking new ground?